Sunroof, Heated Seats, Rear View Camera, Heated Steering Wheel, Bluetooth, Blind Spot Detection, Aluminum Wheels.LOOK BETTER GETTING THERE!!!! 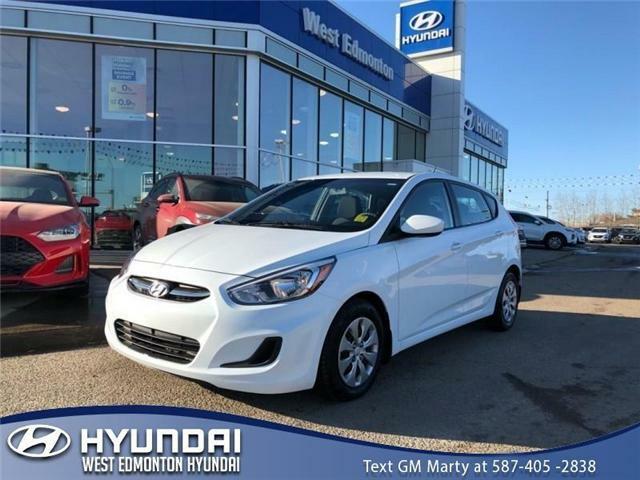 THIS GREAT FOUR DOOR HATCHBACK HAS BLUETOOTH, AUTOMATIC TRANSMISSION.LOW PAYMENTS!! LOW MILEAGE!! LOW PAYMENTS!! LOW MILEAGE! !LOOK BETTER GETTING THERE!!! 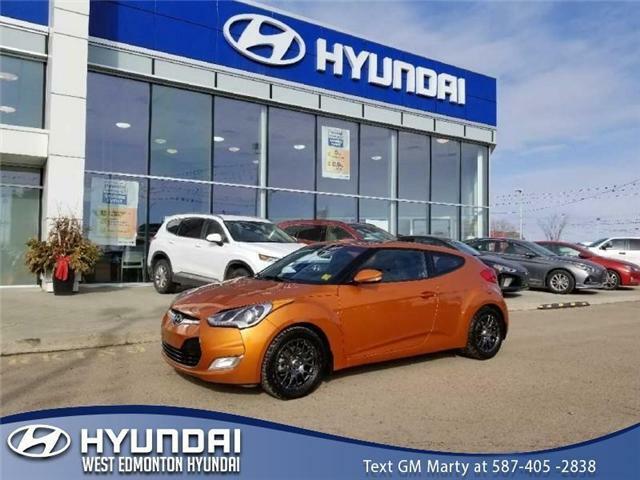 This 2014 Hyundai Veloster is for sale today in Edmonton. 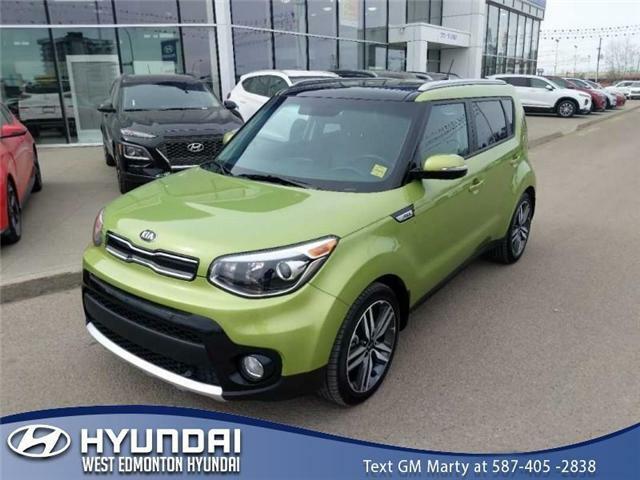 GREAT STARTER CAR. 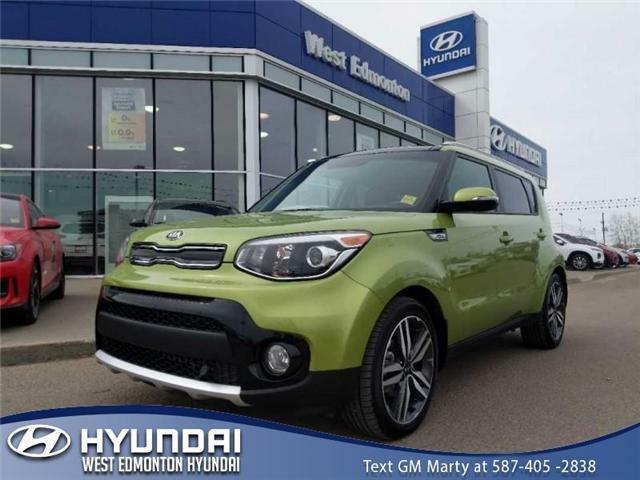 HAVE FUN WITH STICK SHIFT AND KEEP WARM WITH THE HEATED SEATS. 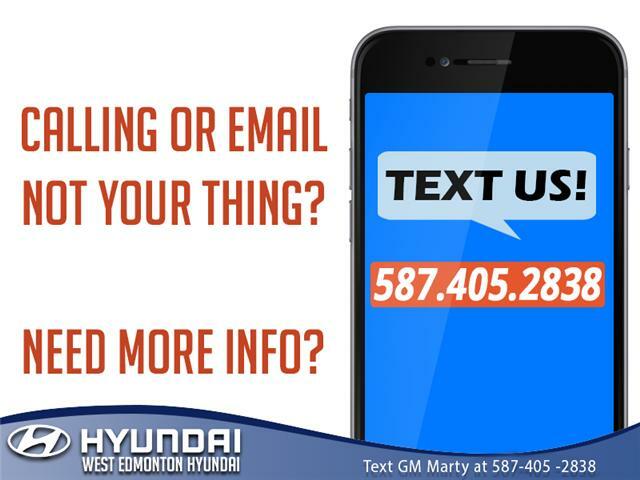 This 2010 Kia Rio is for sale today in Edmonton.